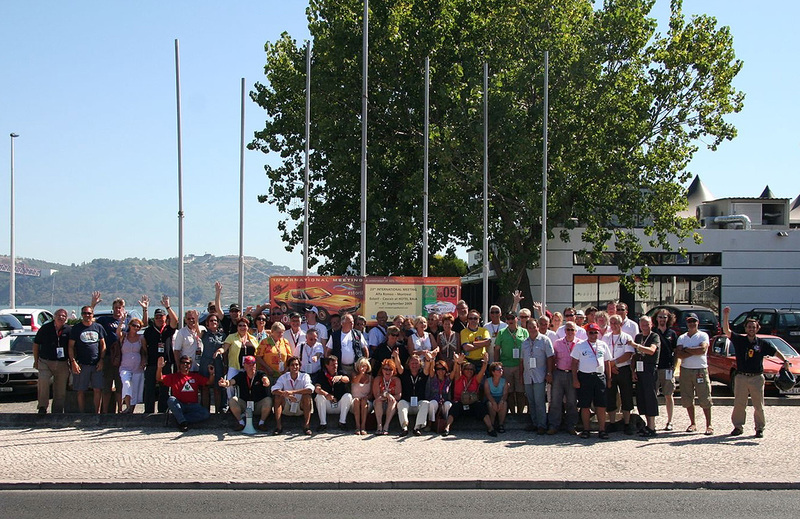 24 Montreals and 62 participants attended the 23rd meeting, which was organised by Joseph Santos-Fernandes, and was held in the Estoril region of Portugal from 3 to 6 September 2009. 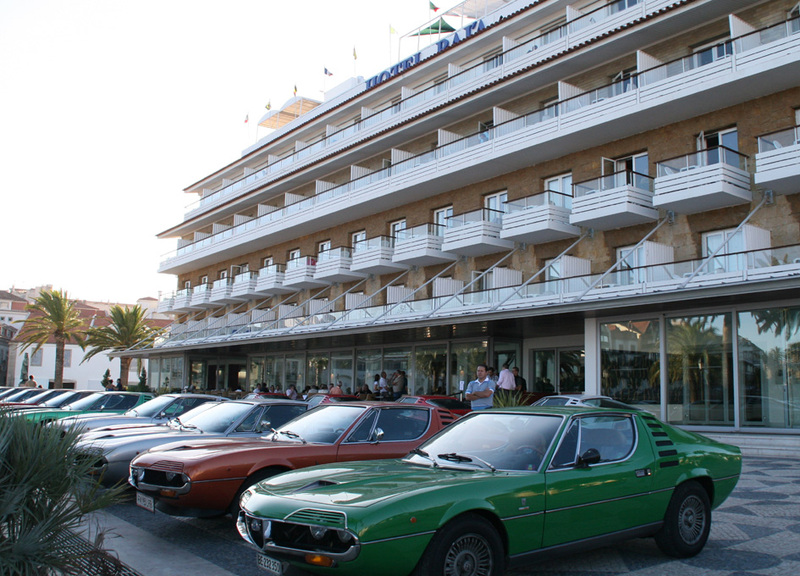 The meeting hotel was the Hotel Baia, facing the Cascais bay, and the event was sponsored by the Cascais Municipality. 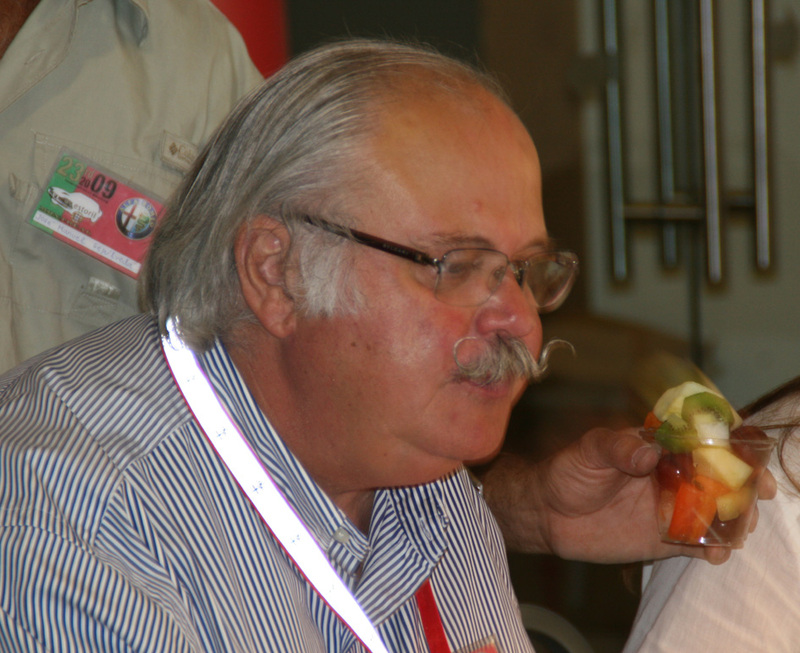 A welcome drink was provided for participants who checked in at the hotel on Thursday 3 September. The following morning, the Montreals were escorted by two police motorcycles to the Estoril Race Track. After a short briefing, everyone had an opportunity to make a few laps of that challenging circuit. The group then drove to the village of Sintra for a mini-train tour, and lunch at a restaurant in a converted 18th century palace. 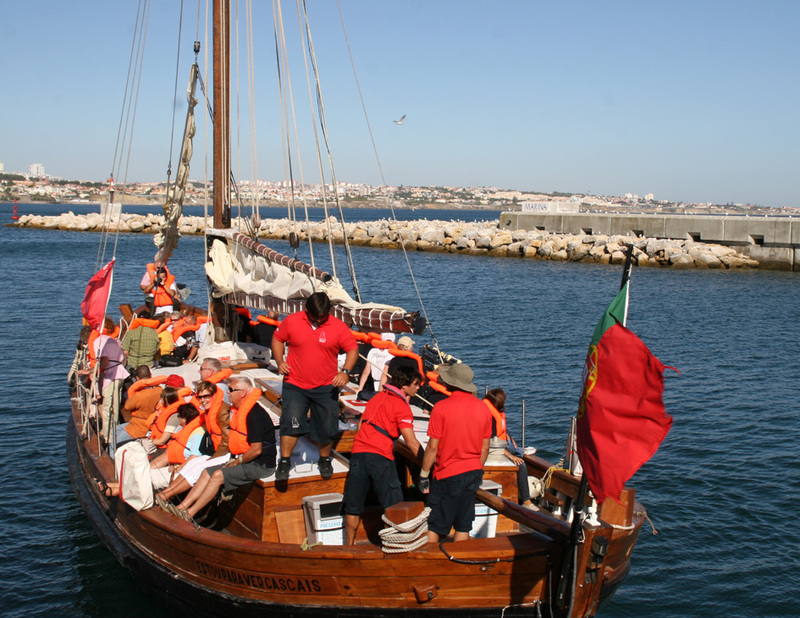 In the afternoon, the programme continued with a trip to the harbour and a cruise along the Estoril and Cascais coastline by sailing ship. Evening dinner at the Hotel Baia was accompanied by typical Portuguese songs (Fado). 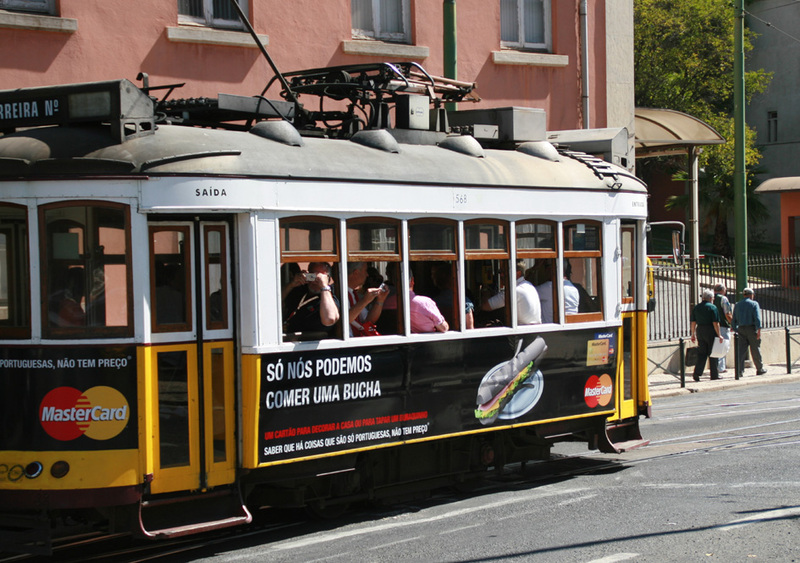 Saturday morning started with a drive to Lisbon, where the Montreals were parked at Belém so that the participants could enjoy a tour of the city by open coach and tram. After lunch at a waterside restaurant, the Montreals were escorted by a police car to the start of the A9 motorway. 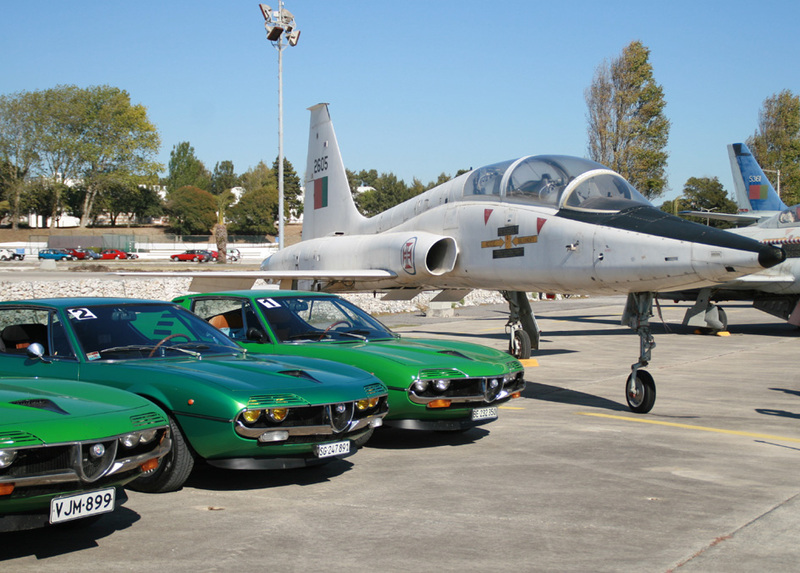 They then drove one hour to an old military base at Granja do Marquês to join a Portuguese Alfa Romeo meeting. 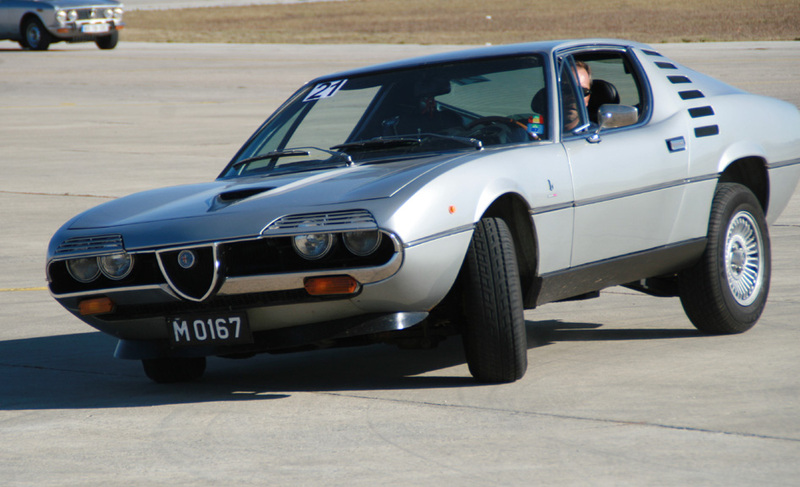 Some of the Montreal drivers then tested the limits of their cars by taking part in a pursuit race and slalom. In the evening, a gala dinner was held in the Hotel Baia, with music by the Rockfellas 1960s pop-rock revival band. 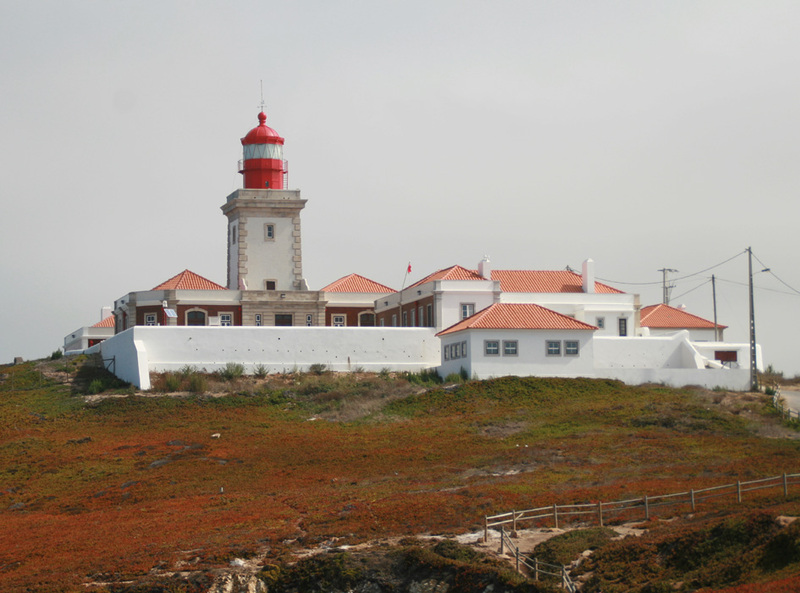 After checking out from the hotel on Sunday morning, the participants drove the Montreals by the scenic coastal route to Cabo da Roca to visit the most westerly point of continental Europe. 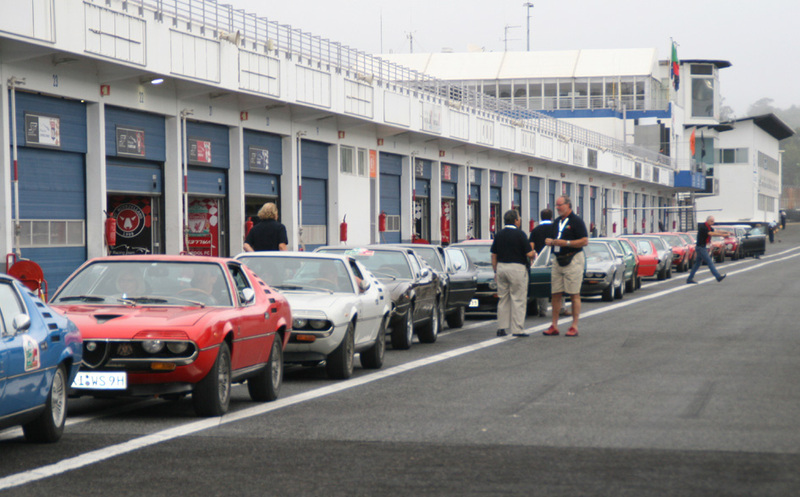 The cars then returned by the Lagoa Azul-Penha Longa forest route, and parked before the Casino Estoril. 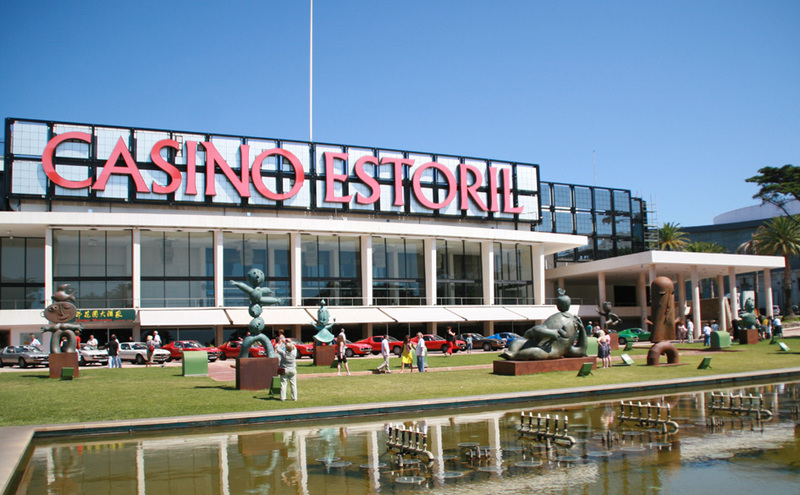 A fine farewell lunch was served at the nearby Costa do Estoril restaurant. The event was recorded by professional filmmaker Paulo Porfírio, and a DVD was sent to all participants. It may be purchased by others via PayPal for EUR 25, including postage to any destination. A short trailer of the film can be viewed on YouTube, or at higher resolution by downloading the wmv video file (92MB). Note - Mac users may require Flip4Mac to view this video.